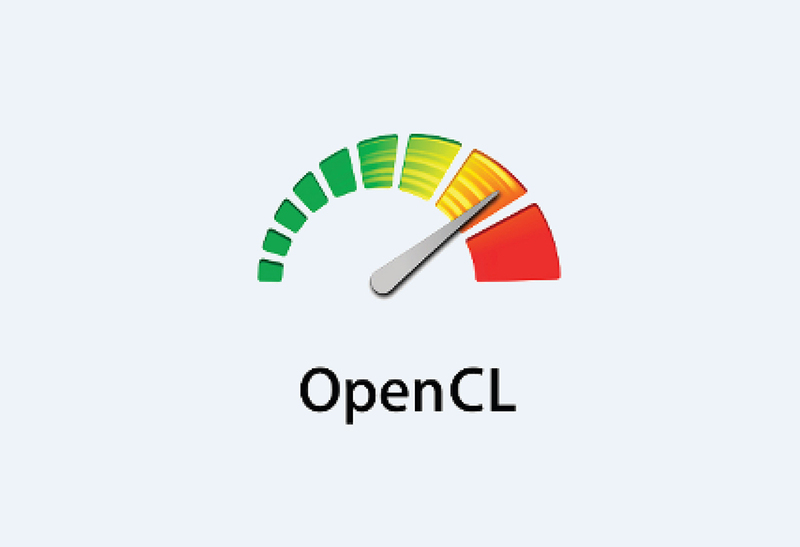 OpenCL™ (Open Computing Language) is an open royalty-free standard for general purpose parallel programming across CPUs, GPUs and other processors, giving software developers portable and efficient access to the power of these heterogeneous processing platforms. OpenCL™ abstracts the hardware layer from the programmer and allows him, even with little or no FPGA development skills , a quick and easy way to run his algorithms on a 100% FPGA accelerator target. Based on Intel® SDK for OpenCL™, and optimized for REFLEX CES Arria 10 hardware, our BSPs are aligned with the “instant” philosophy of the DevKit family, gives the user the immediate ability to run OpenCL™ designs on the REFLEX CES Accelerator boards and is a quick way of implementing complex parallel algorithms targeted on REFLEX CES Arria® 10 FPGA accelerators. The REFLEX CES OpenCL™ BSP included all hardware interfaces implementations (10GMAC, DDR, QDR, PCIe,…) allowing the user to focus on functional OpenCL™ software only. The hardware provides one or two banks of DDR4/DDR3 SDRAM, depends on the REFLEX CES Arri®a 10 board selected. Partial Reconfiguration (PR) over PCIe. External cable and the Arria® 10 GX/SX FPGA Development Kit's on-board USB Download Cable II interface. To install the Intel FPGA SDK for OpenCL™ and create an OpenCL™ application for REFLEX CES accelerator board, your system must meet certain hardware, target platform, and operating system requirements. For PCI Express accelerator boards, the host machine motherboard must have an available PCIe port slot that is at least the same width (that is, the same number of PCIe lanes) as the board. The host system must be running one of the following supported operating systems: For a list of supported Windows and Linux operating systems, refer to the Operating System Support page on the Intel website. You must have administrator privileges on the development system to install the necessary packages and drivers. The development system has at least 85 GBytes (GB) of free disk space for software installation. The development system has at least 64 GBytes of RAM. Please refer to the REFLEX CES OpenCL™ portable station is a highly integrated and easy portable station, designed to maximize the ease-of-use for every customer. 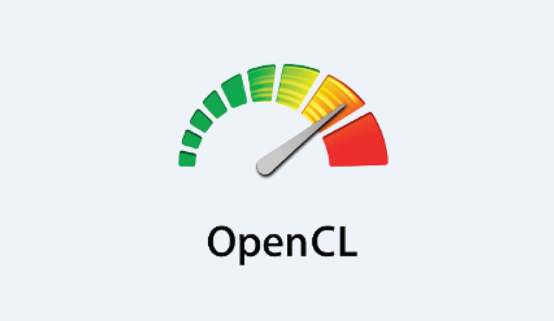 The best to design quickly your OpenCL™ design without worrying about the material. OpenCL™ portable station is designed to provide to the user a pre-installed and ready-to-use OpenCL™ environment integrated with one REFLEX CES Accelerator board. For Windows systems, use Microsoft Visual Studio version 2010 Professional. For Linux systems, use the C compiler included with the GCC. Attila OpenCL™ ReferenceManual for each board. Altera SDK for OpenCL™ license. PCIe (Gen3 x 8) board based on Arria® 10 GX 660KLE or 1150KLE versions (F40 package). See Attila Instant DevKit datasheet for complete interfaces description. 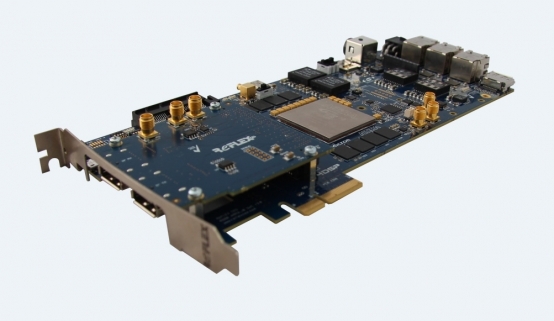 PCIe (Gen3 x 4) board based on Arria® 10 SoC 660KLE version (F34 package). See Alaric Instant DevKit datasheet for complete interfaces description. 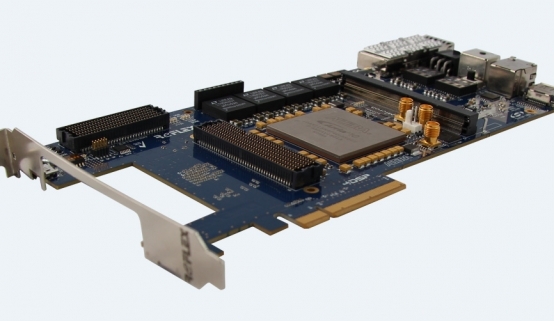 PCIe (Gen3 x 8) board based on Arria® 10 SoC 660KLE version (F34 package). PCIe (Gen3 x 8) board based on Arria® 10 1150KLE version (F40 package). See XpressGXA10-LP datasheet for complete interfaces description. You must be logged in to download the documentation. If you want to know more about REFLEX CES, sign up for our newsletter to be updated on our initiatives, sectorial news and upcoming events. Do you have a question? We’re here to help.